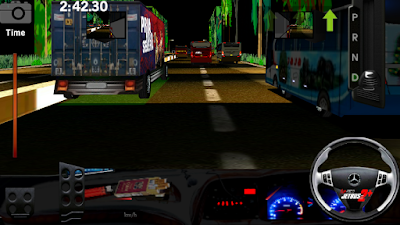 This time I will share the game again. Driving that has been modified in such a way that it has many changes with the original version starting from kendaraanya, place, until the horn sound was changed into a telolet which is typical of buses in Indonesia. In the previous post I also share the same game, well the difference with this one is already in full different modifications to the same that I previously shared it is just the bus that is in the mod. 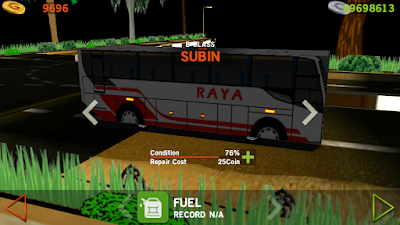 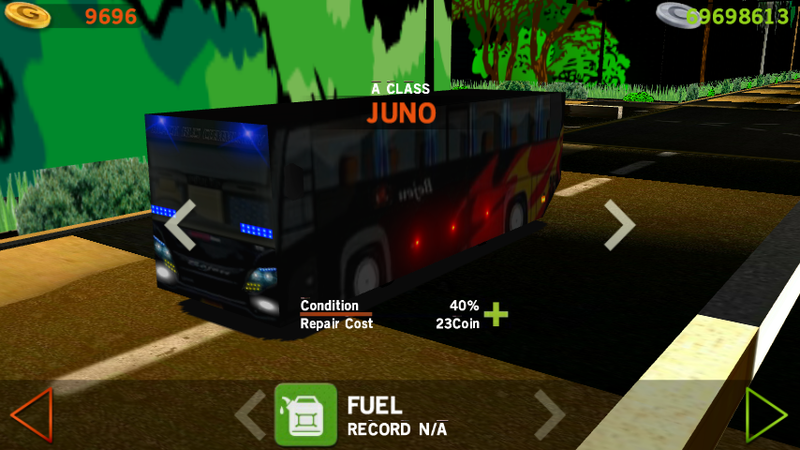 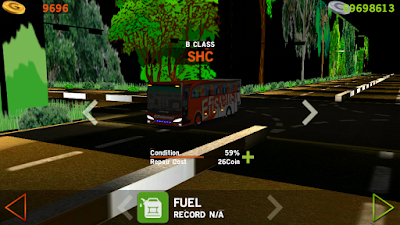 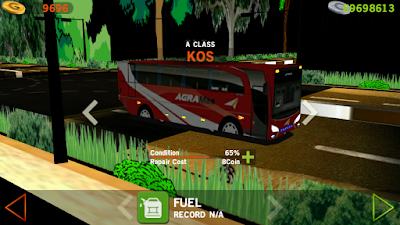 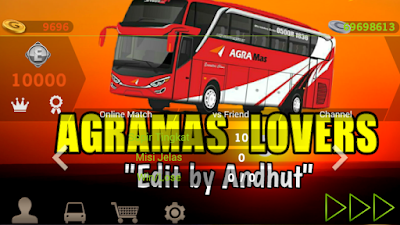 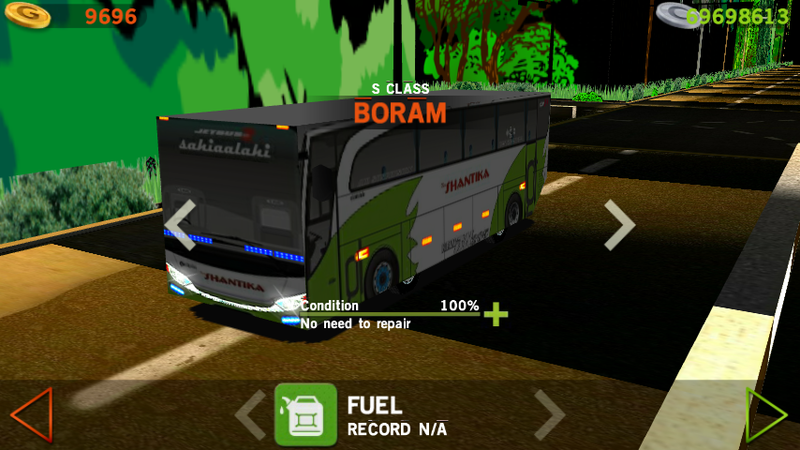 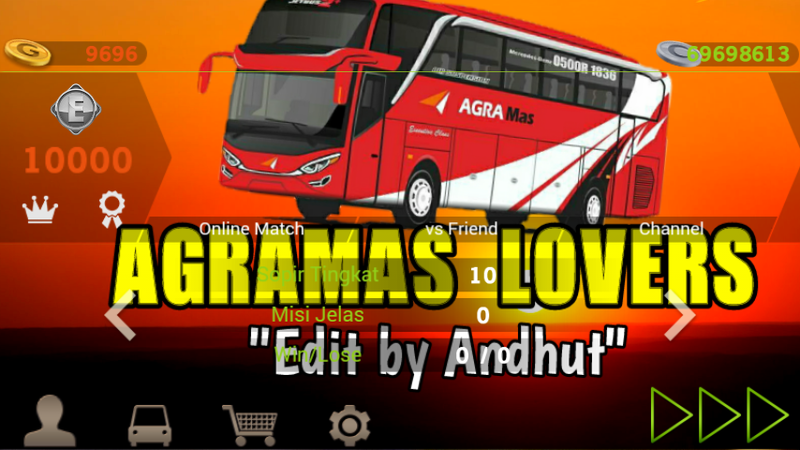 In addition to the bus itself is also quite a lot than the previous mod version, including as follows: Agra Mas, Bejeu, Efficiency, Eka, Treasures, Mount Mulia, Harapan Jaya, Haryanto, Pahala Kencana, Raya, Rosalia Indah, Shantika, Sugeng Rahayu, Zentrum, and many others.